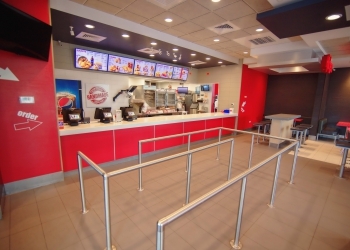 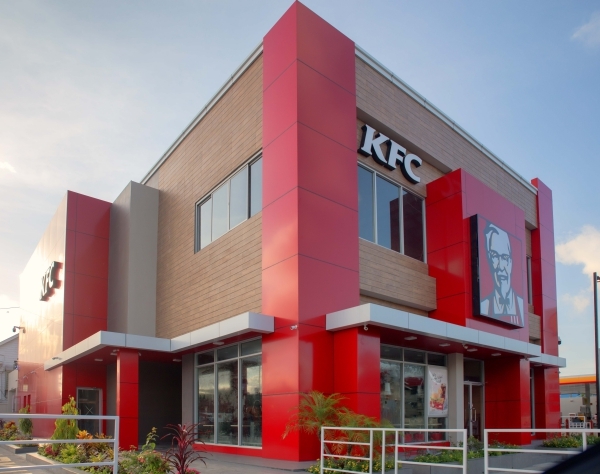 We obtained the franchise for Kentucky Fried Chicken (KFC) and have re-established the brand in Guyana. 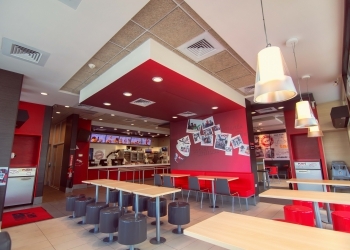 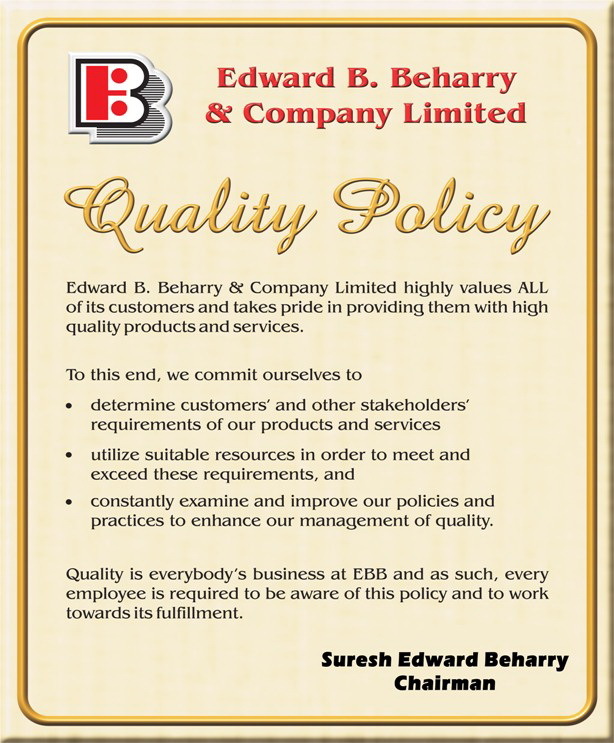 The Beharry Group of Companies has obtained the franchise for Kentucky Fried Chicken (KFC). 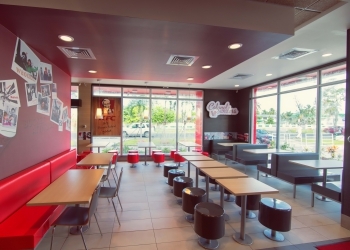 The group plans to open soon at six locations across the country.